A picture is worth a thousand words, right? 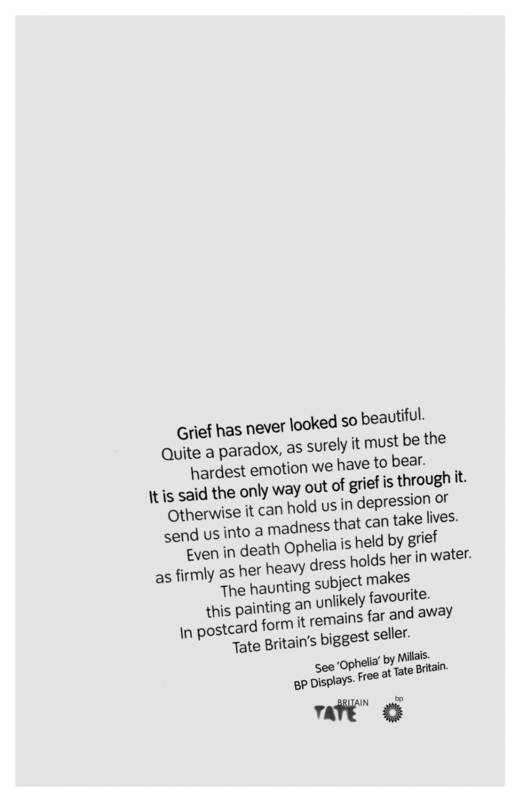 So, when marketing an art exhibition you should put the images all over the place so people know what to come and look at, unless you are Tate Britain. 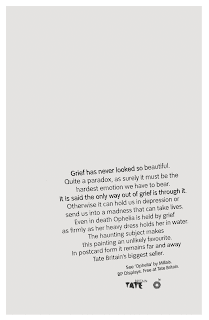 Tate has decided to take a much more poetic approach to promote the collection on display by running text only ads that try and put the images in to words. It's a beautiful campaign that uses art to promote art. Well done.